A complimentary ticket is required. Limit of 2 tickets per graduate. Limit of 8 tickets per graduate. 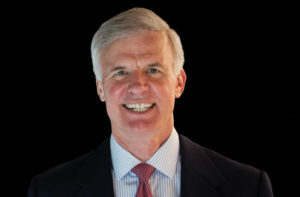 Frederick J. Ryan Jr., publisher and chief executive officer of The Washington Post, will deliver Wake Forest University’s commencement address on Monday, May 20. Until August 2014, he served as President and CEO of Politico, which he co-founded in 2007. 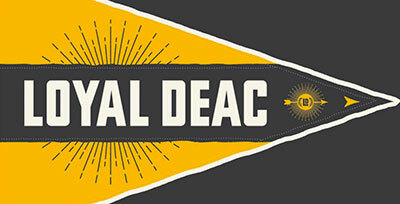 Ryan is recommended for the honorary degree, Doctor of Laws (LL.D.). 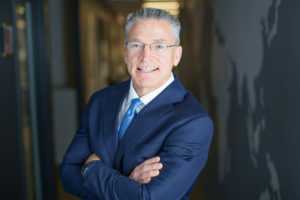 Also joining Wake Forest for the commencement weekend will be baccalaureate speaker Gary Haugen, CEO and founder of International Justice Mission (IJM) – a global organization that protects the poor from violence throughout the developing world. Haugen has been recognized by the U.S. State Department as a Trafficking in Persons “Hero” – the highest honor given by the U.S. government for anti-slavery leadership. His work to protect the poor from violence has been featured by Foreign Affairs, The New York Times, the New Yorker, The Times of India, Forbes, U.S. News and World Report, the Guardian and National Public Radio, among many other outlets. Haugen is recommended for the honorary degree, Doctor of Humane Letters (LH.D.). 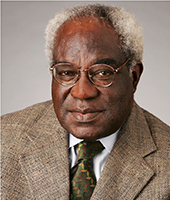 Former Director-Counsel, NAACP Legal Defense Fund and former Chancellor, N.C. Central University – Chambers is recommended for the honorary degree, Doctor of Laws (LL.D. ), to be awarded posthumously. 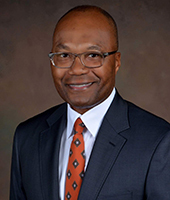 Qurate Retail Group – Davis is recommended for the honorary degree, Doctor of Laws (LL.D.). 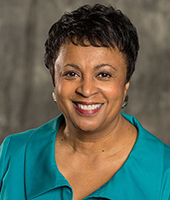 Librarian of Congress – Hayden is recommended for the honorary degree, Doctor of Humane Letters ( LH.D.). 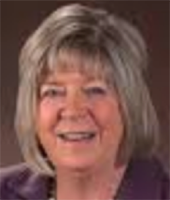 President R and S Ouellette Inc. – Ouellette is recommended for the honorary degree, Doctor of Science (Sc.D.). 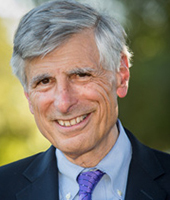 Former Dean, Stanford Medical School – Pizzo is recommended for the honorary degree, Doctor of Science (Sc.D.). Let me offer my deepest congratulations to the members of our graduating class! Their achievements and successes are why we will gather together and celebrate in May. 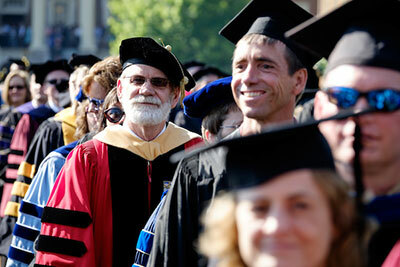 Commencement is an exciting time in the life of any college or university and a weekend I look forward to every year. Students, families, faculty members and friends gather to celebrate the culmination of a considerable academic accomplishment. 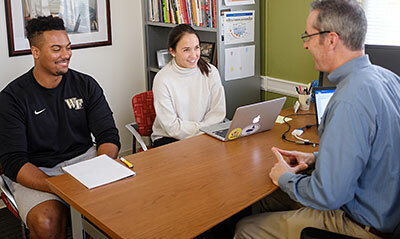 One long-standing Wake Forest tradition is held on Sunday afternoon of Commencement weekend when many academic departments host receptions. At the heart of a Wake Forest education is the faculty, and I hope all of you will make time to attend the reception sponsored by your student’s major area. Take a moment to meet some of the outstanding faculty who have worked with your student throughout his or her time on campus. 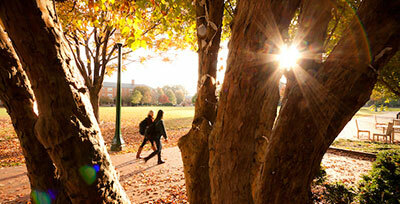 We all look forward to welcoming you and your family to campus for Commencement. Tickets are required for many of the weekend’s events, so I encourage you to register and make travel arrangements early. I look forward to celebrating with you in May.